KUCHING: Fuel prices will all decrease this coming week, starting September 21. The price of RON97 will be RM2.49 per litre, down 3 sen from last week, while RON95 will be RM2.19 per litre, down 2 sen from last week. 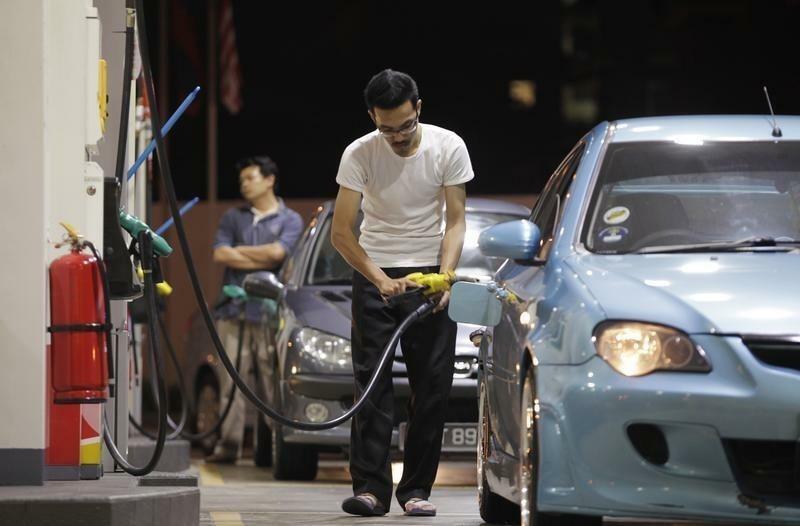 Diesel will also decrease by 4 sen to RM2.10 per litre. These prices will come into effect at 12:01am on September 21 and will last until September 27. The information was posted by the Domestic Trade, Co-operatives and Consumerism Ministry (KPDNKK) on its official Twitter and Facebook accounts.